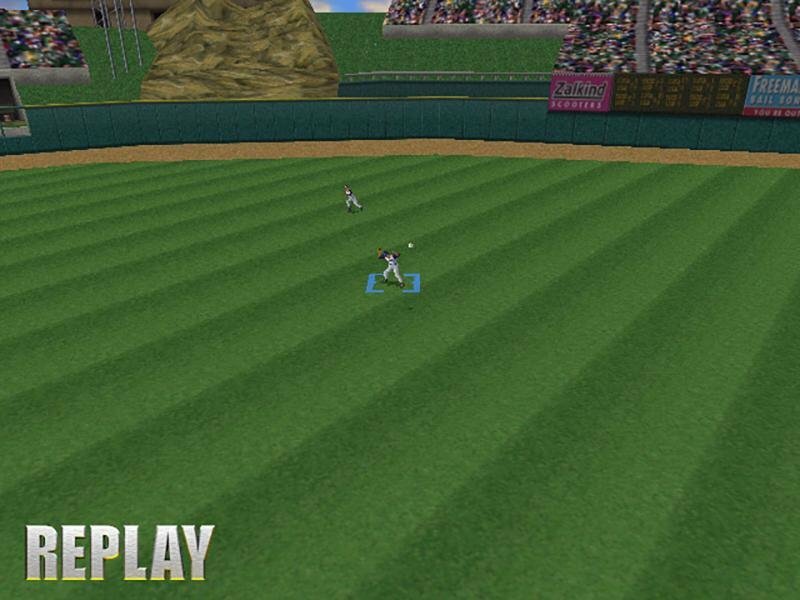 High Heat Baseball 2000 is the most playable, enjoyable, and best baseball game that you can have, striking an impressive balance between arcade and simulated baseball. 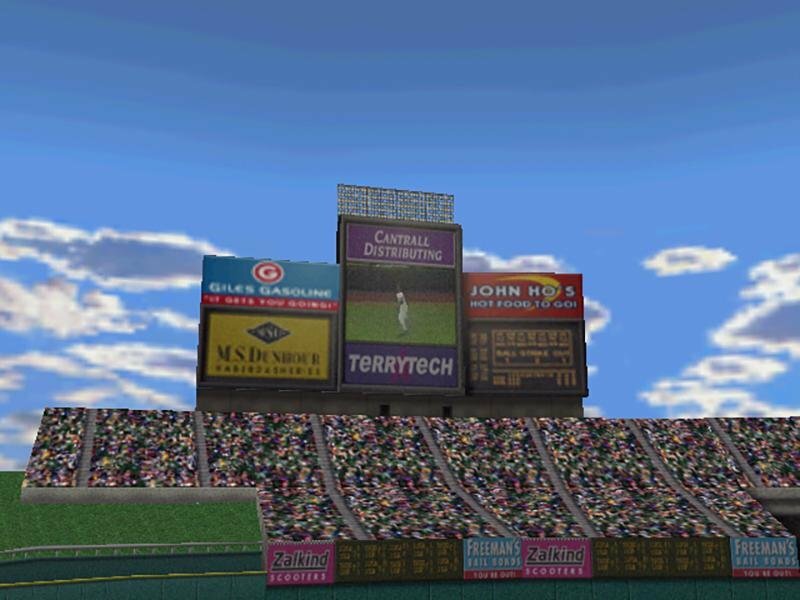 If it were not for a handful of annoying bugs and glitches, High Heat Baseball 2000 would be a five-star effort. The most obvious addition to the High Heat model is that of career play. 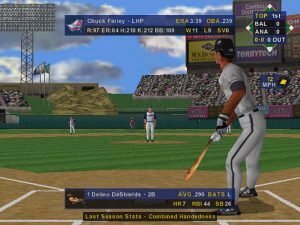 In a career league, gamers can not only juggle Major League rosters, but can also maintain AAA, AA, and Rookie minor leaguers. 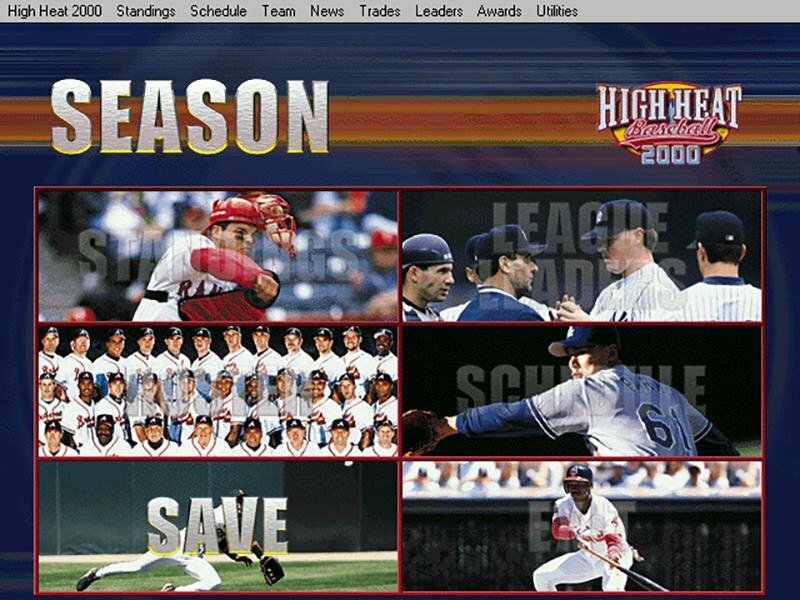 High Heat 2000 lacks a “rookie draft” at season’s end; instead, when a new season begins, the rookie rosters are reset with 25 new players. 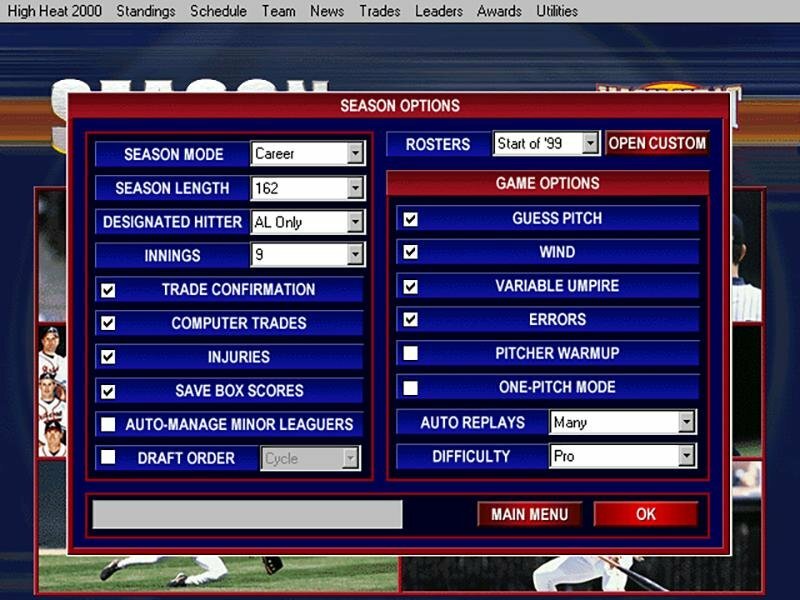 All rookies that are not promoted to at least AA status are cut and lost forever. 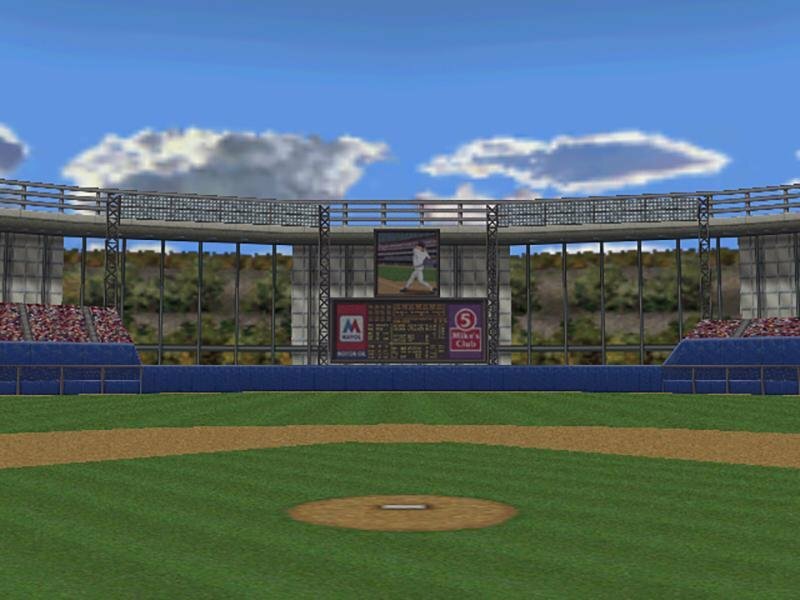 Young players need to realistically season in the minors before they enter the big leagues. Players age, retire, suffer injuries that can affect their future performance – it’s all here. 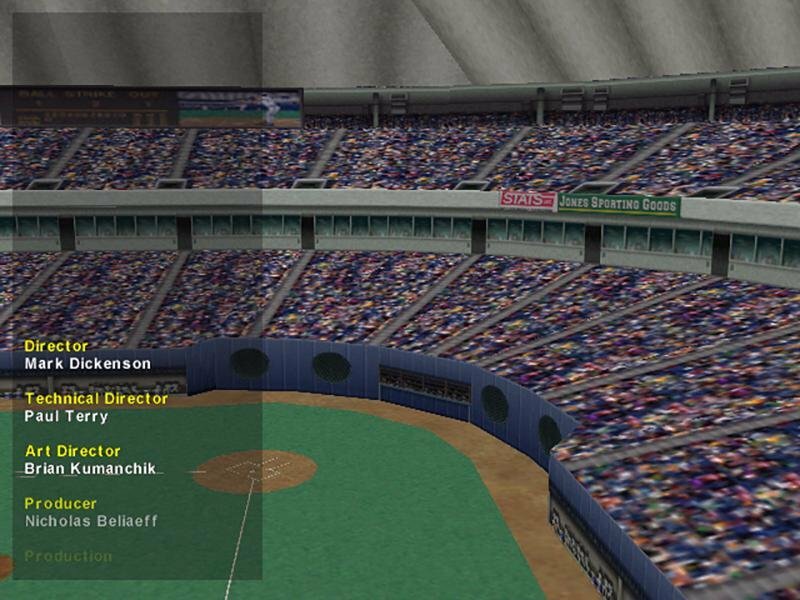 For those that love micromanaging players and rosters, High Heat 2000 offers plenty of detail. However, one aspect that is missing from the High Heat career setup is any semblance of a financial model. 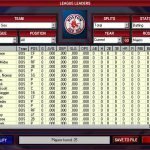 If you want to re-structure your rosters in High Heat 2000 it is done strictly through trades, picking up released players on waivers. 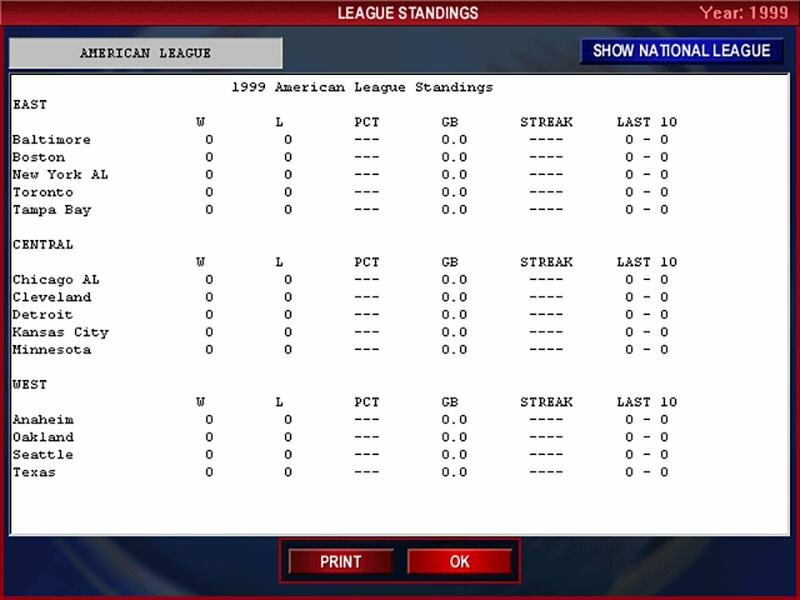 On the bright side, the game tracks career milestones, remarkable games (no-hitters, 5-hit games, etc. 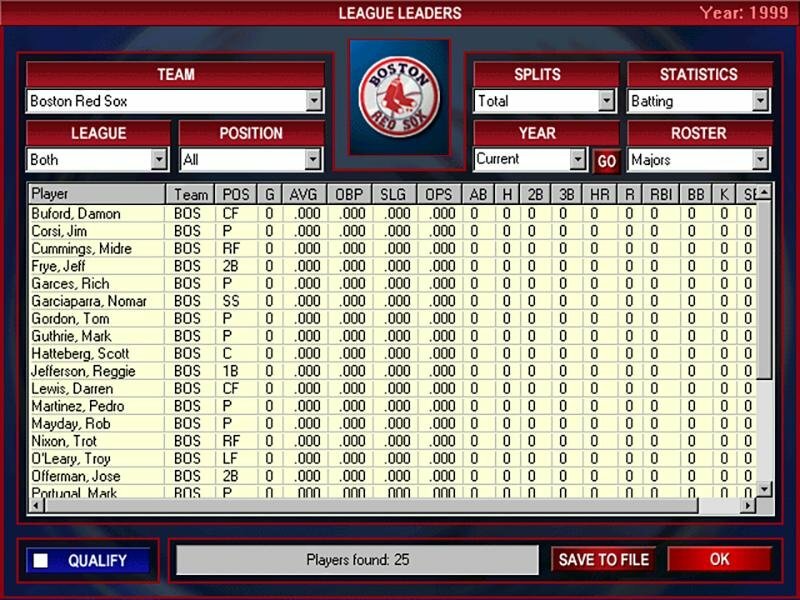 ), and the real-life career statistics for every player are already included in the game. 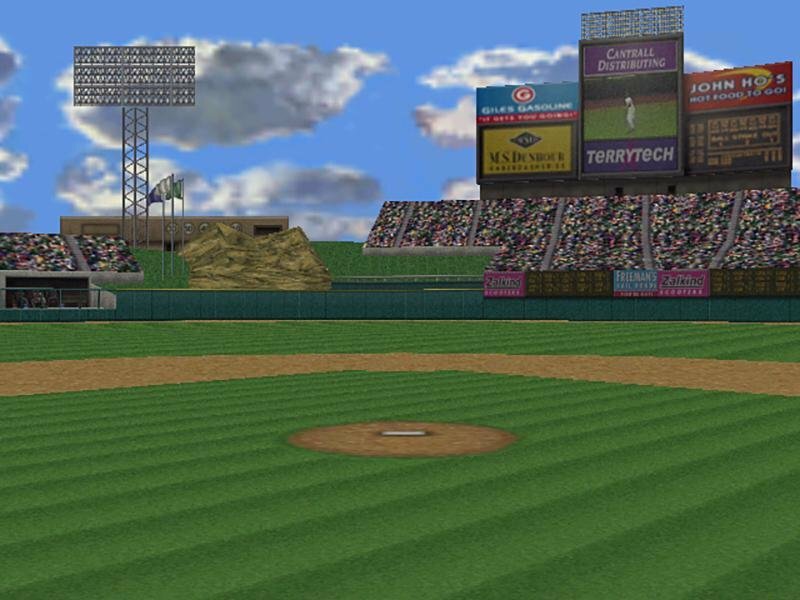 Gameplay in High Heat 2000 is very similar to that in High Heat ’99. The fast paced play is just as addicting, and it gets right down to business. 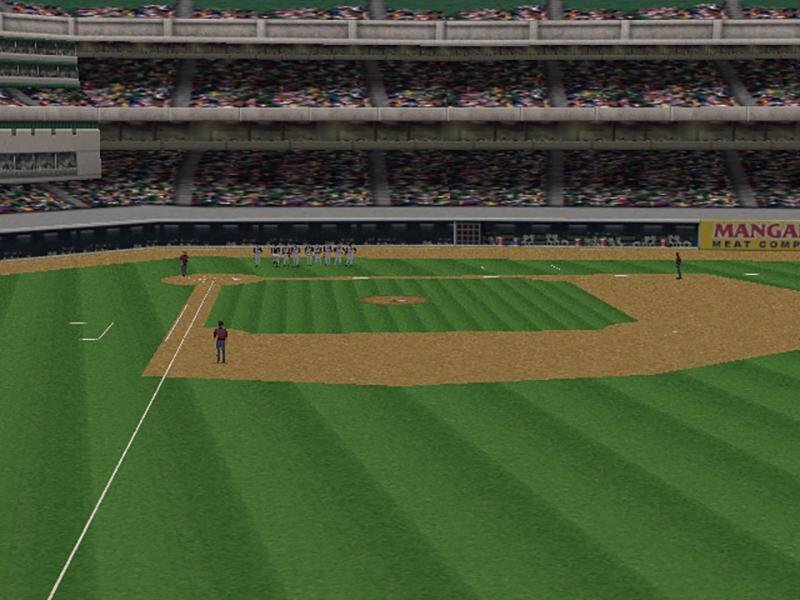 There’s no time wasted on stadium pans and no watching the next batter stride into the box. 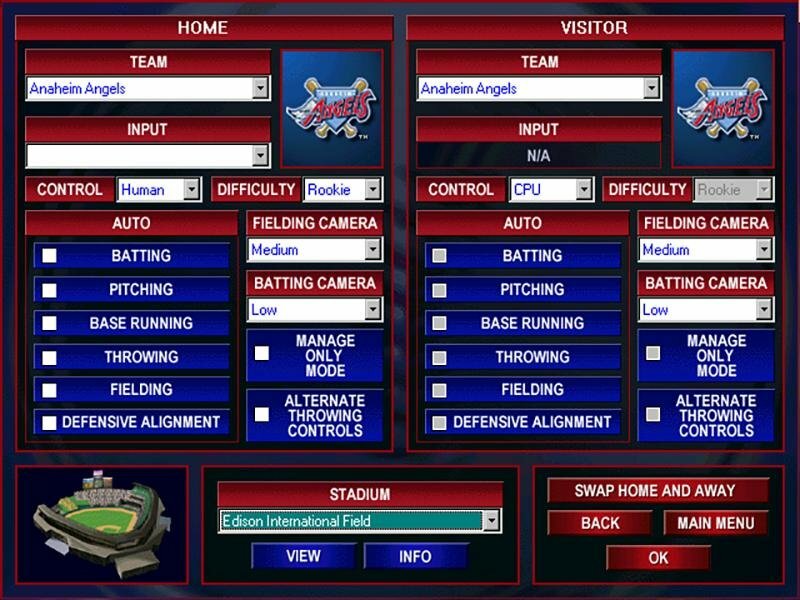 The pitcher-batter interface remains the best. 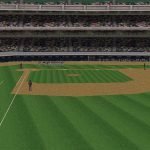 Fastballs are on top of you, change-ups can throw you off balance, backdoor sliders can drop in on the corners; it even offers variable umpires (meaning variable strike zones). 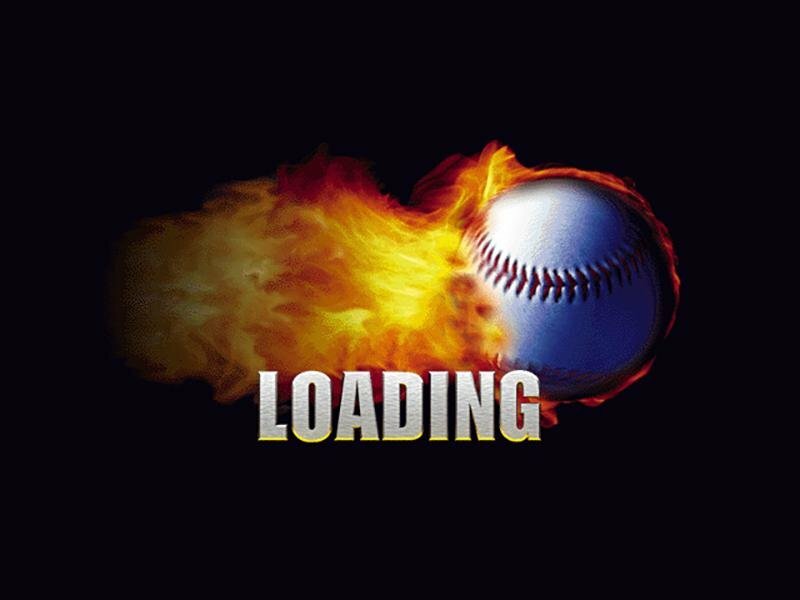 When pitching, the game is just as challenging. 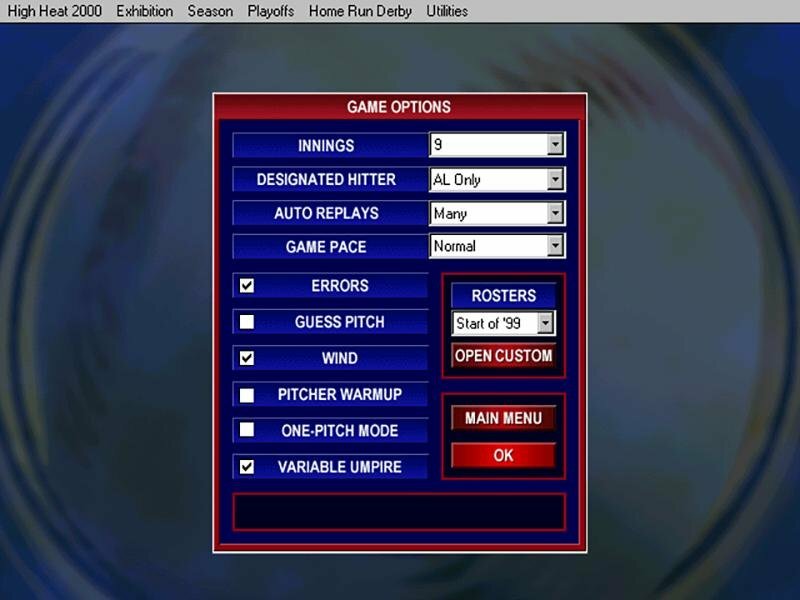 If a pitcher continually throws strikes, expect the computer to light up the pitcher. 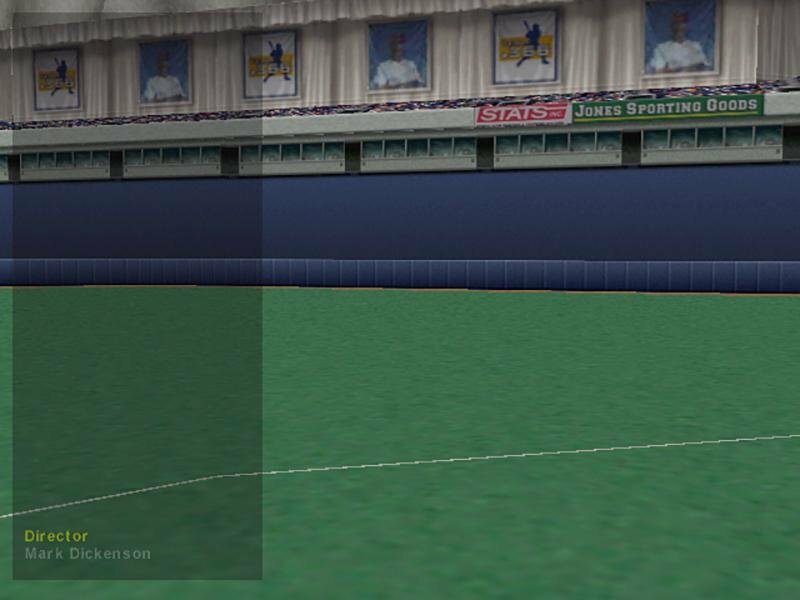 The game forces you to make bad pitches-to throw balls outside the strike zone to keep the batters honest. You’ll also need to mix up your pitches in order to keep hitters off balance. 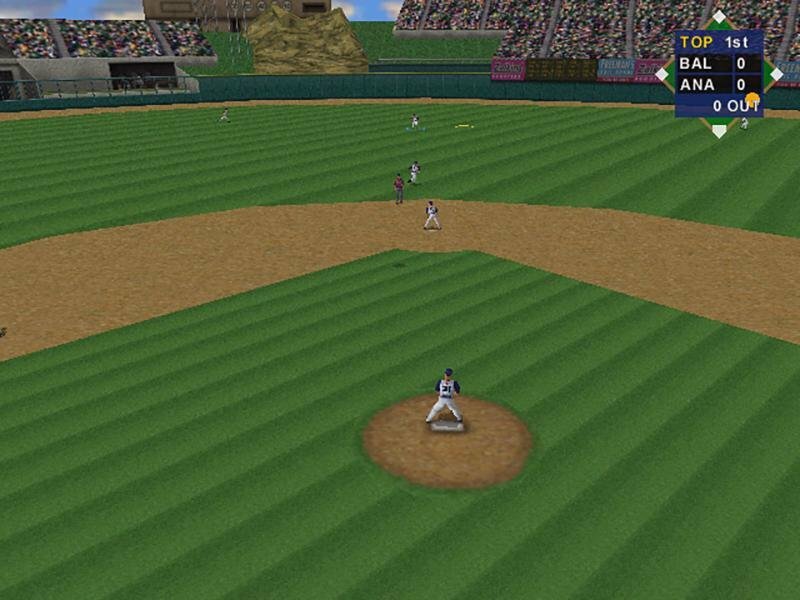 How many graphically driven baseball games allow for a good number of walks? When a pitcher tires (or just has poor control to begin with) throwing a strike is never a guarantee. Players need to learn to pace themselves and learn what each pitcher likes to throw in order to maximize effectiveness. So far so good, but there are a few minor issues thrown into the mix. For one thing, you may encounter a savegame bug if you run the thing on Windows 95. Overall it’s much more stable on Windows 98. 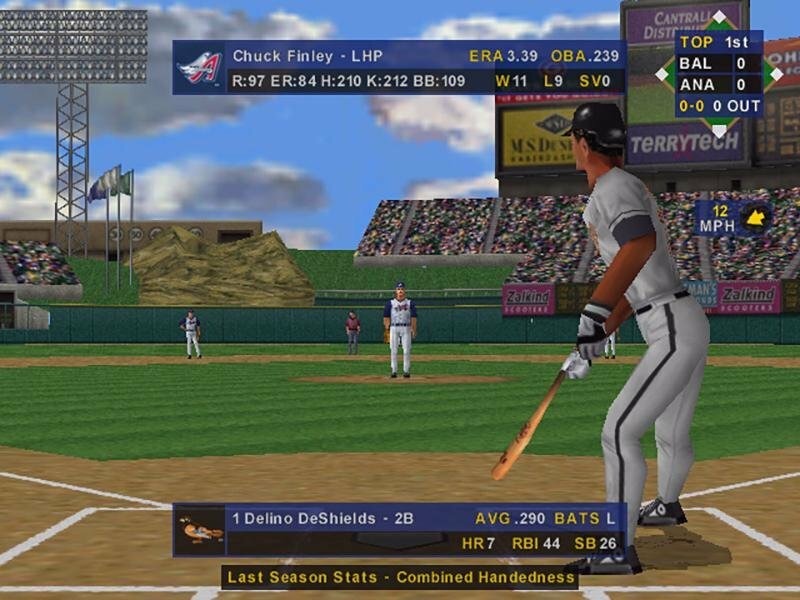 Also a few rare but possible bugs can be found – the player editor doesn’t always work, box scores are sometimes incorrect (resulting in slightly skewed stats), players vanish from rosters, the computer alters your roster without permission, and pitchers do not recover from fatigue even after several days of rest. You may be lucky and never encounter any of these quirks, however. 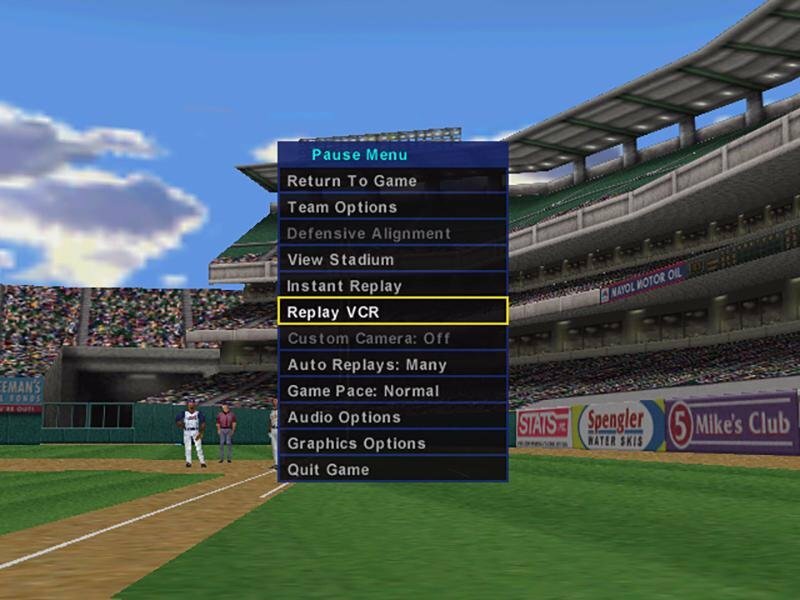 In that case, you have on your hands a pretty sweet baseball game overall. As far as computer ball goes, it’s still a fantastic effort.